If you browse for businesses using the Yellow Pages website or mobile apps, you may notice a small change in some of the listings. These listings on yp.com or the YP app now display A and A+ ratings and accreditation from the Better Business Bureau where applicable. 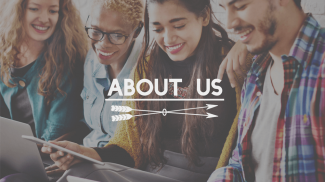 When searching or browsing YP’s website or app for a particular type of business, you can see right in the search results and listings pages exactly which businesses have received these top ratings. You can even narrow your searches to only include businesses with BBB ratings. BBB ratings and accreditation have long been considered some of the most important seals of approval for small businesses. Having those seals can help customers make informed decisions. And they can also help quality businesses stand out from the competition through a trusted third party. 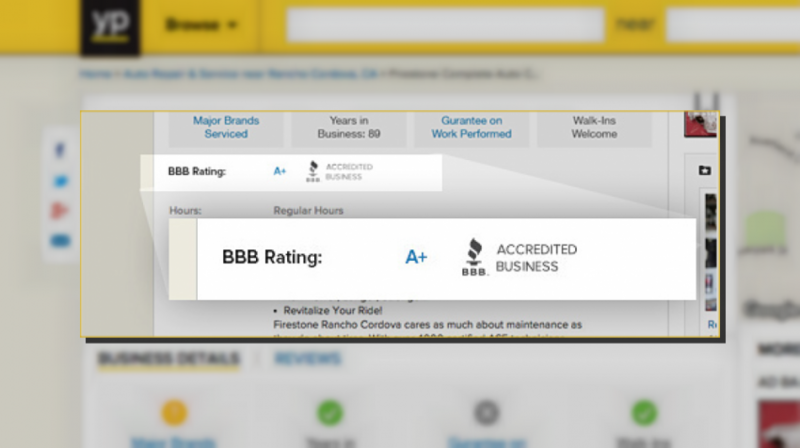 For Yellow Pages, having BBB ratings on YP business listings just seemed to make good sense. Since many people use it as a way to browse or search for local or independent businesses, it seemed like a natural place to add some sort of rating or accreditation system to give customers a better idea of what they can expect from each business. And since the BBB is already such a trusted entity, and BBB ratings can have a big impact on both businesses and their customers, integrating that information into the online and mobile YP experience seemed like a win for all sides.